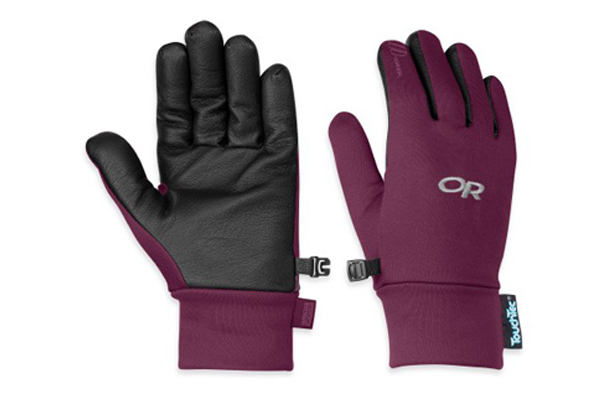 The Outdoor Research Women's Sensor Gloves features TouchTec quality leather that's been uniquely processed and developed to mimic what all touch screens respond to – the touch of the human hand. 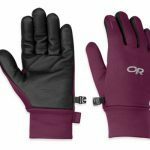 The Outdoor Research Women’s Sensor Gloves is built of wind-resistant, insulating 100-weight Radiant Fleece, and featuring TouchTec leather palm technology. 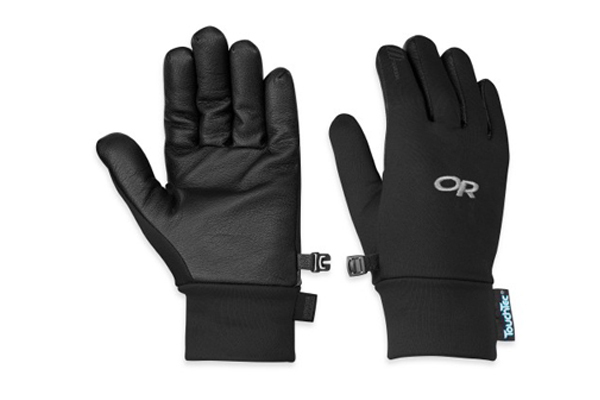 The Sensor Gloves allow for the use of touch-screen devices without the need to expose your hands to the weather. 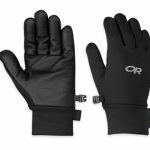 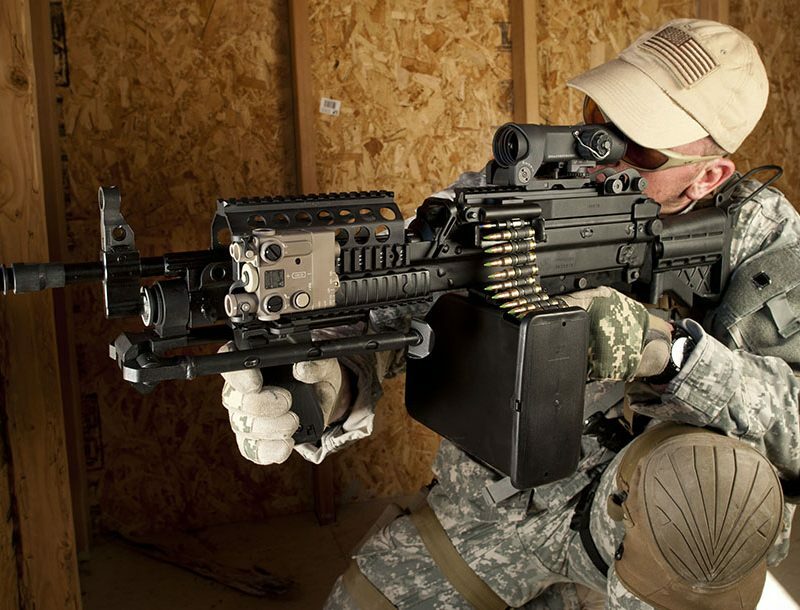 The MirrorSeam and MotionWrap construction ensures a comfortable, snug fit.